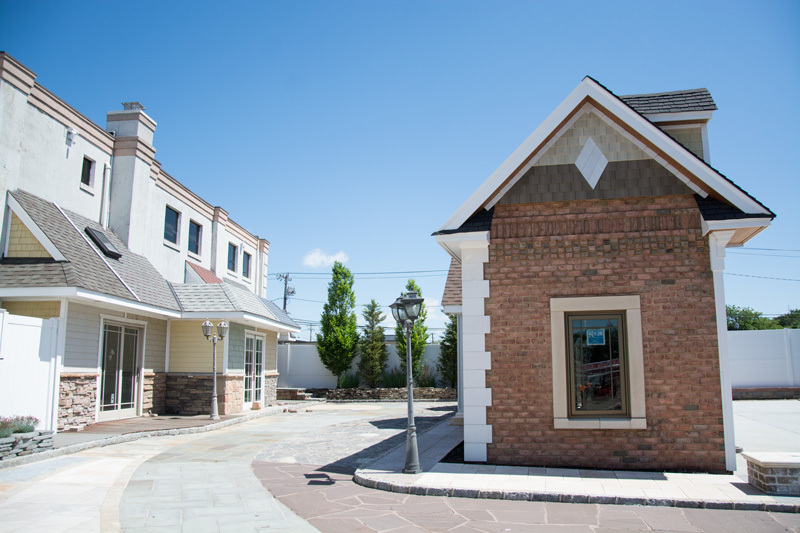 One of the most important aspects of any home improvement or building projects is putting on the finishing touches. 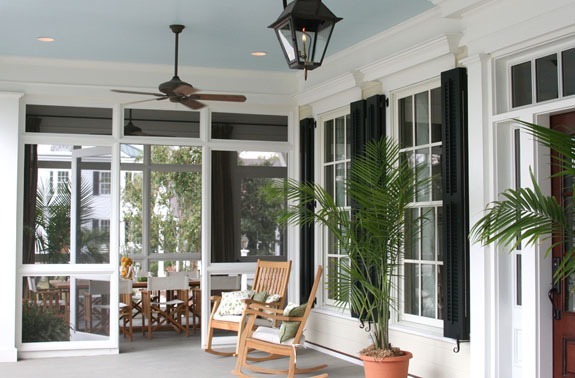 Moulding can add style and grace to any room in your building or highlight the beauty of an exterior. The moulding around the bottom of a room, the trim around a door or entrance way can turn an ordinary room or space into something spectacular. 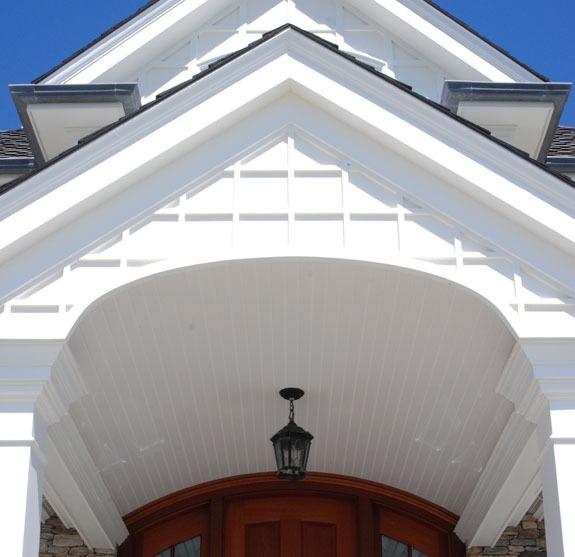 Century Building Materials carries both interior and exterior moulding. 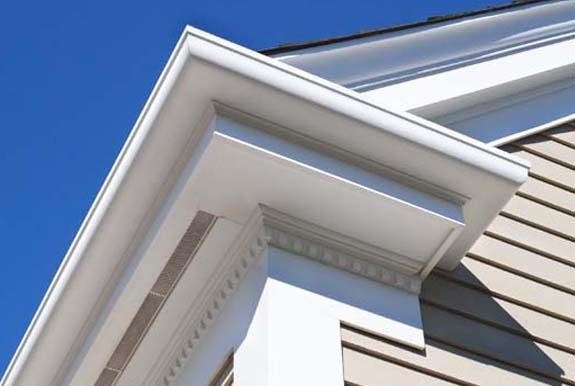 We have top of the line Princeton Classic Moulding in stock, a product that’s sure to add a sophisticated look to a room and can increase home values. 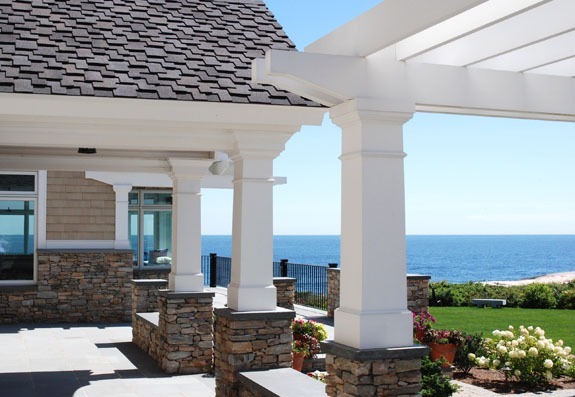 Their designs are taken from historical Long Island homes. In addition to hardwood moulding, Century Building Materials also carries Primed Medium Density Fiberboard, known for being inexpensive and durable. We also have urethane millwork and Fypon Moulded Millwork. 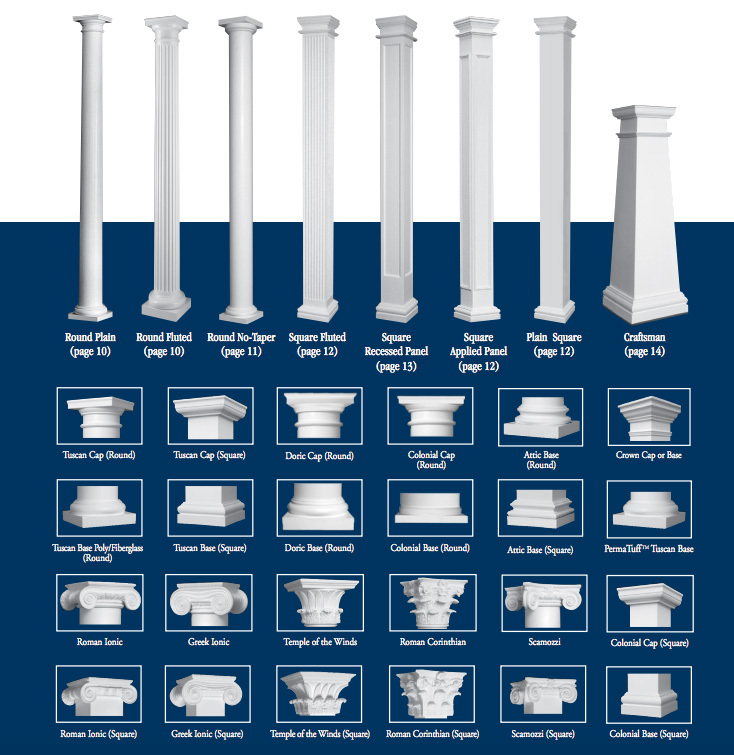 At Century Building Materials, we also have fiberglass, wood and aluminum decorative columns available. Whatever decorative touch your looking for you’ll likely find it at Century Building Materials. Our Expert sales staff will be happy to come to your job site and help you pick from our many options. As a TrueValue hardware store, you can expect to find all of the tools and supplies to complete your job. So while you’re here for moulding make sure to finish off your project checklist with everything you’ll need.